The panel this week was Brian Gregory, Tim Farley, Robert Blaskiewicz and Eve Siebert. Eve writes misleading headline; dozens killed…. Bob reminds you: DON’T TAUNT CTHULHU! AND we have a special guest this week! 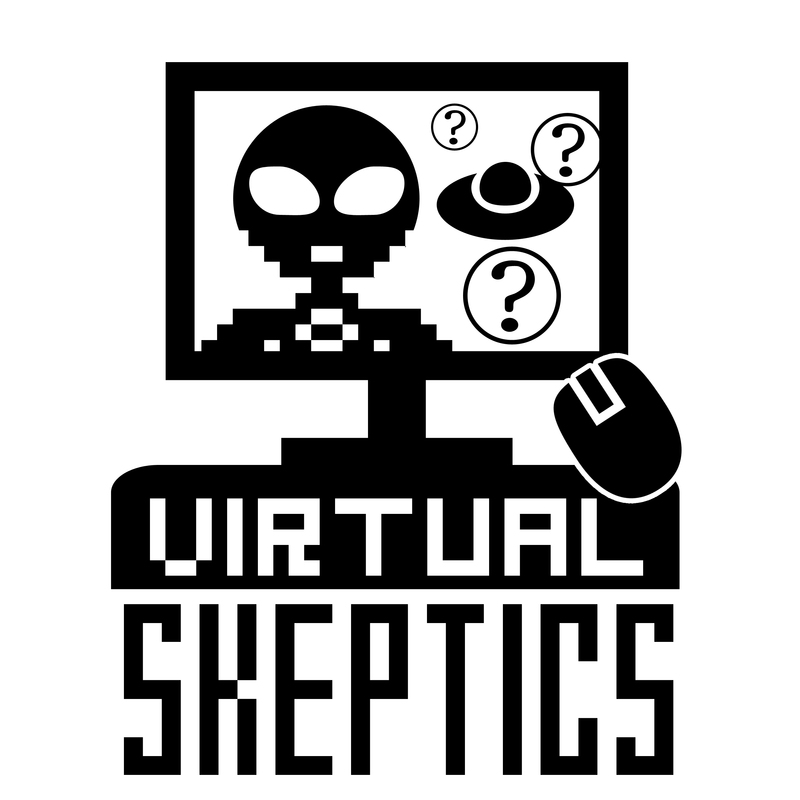 Tim Farley – JREF Fellow, founder of Skeptools, Skepticality contributor and creator of What’s the Harm. Brian Gregory – founder of Virtual Drinking Skeptically and host. Because Sharon Hill is off unbending all of the spoons this week, we have a special guest, Blake Smith, writer, researcher, and Parsec winning host of the MonsterTalk podcast.